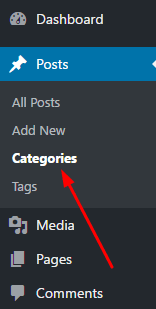 How to Create Post Category in WordPress? 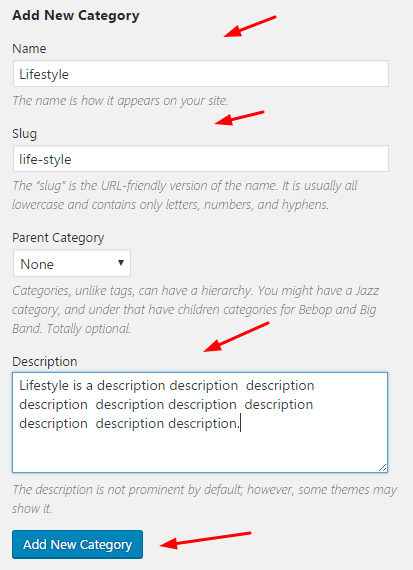 How to Rename Post Category? How to Delete Post Category? This only delete category, and doesn’t delete the post. All post in the category will be move to Uncategorized Category.